Westminster Abbey: November 1947, the wedding of Queen Elizabeth 11 (then 'Princess') to Prince Philip. Kate Middleton, however, is marrying Prince William in April. The above venues aren't fit for a future king and his bride, are they? They're going for something much more special - a Royal Wedding venue. We already know that they've chosen London's Westminster Abbey for their wedding venue. 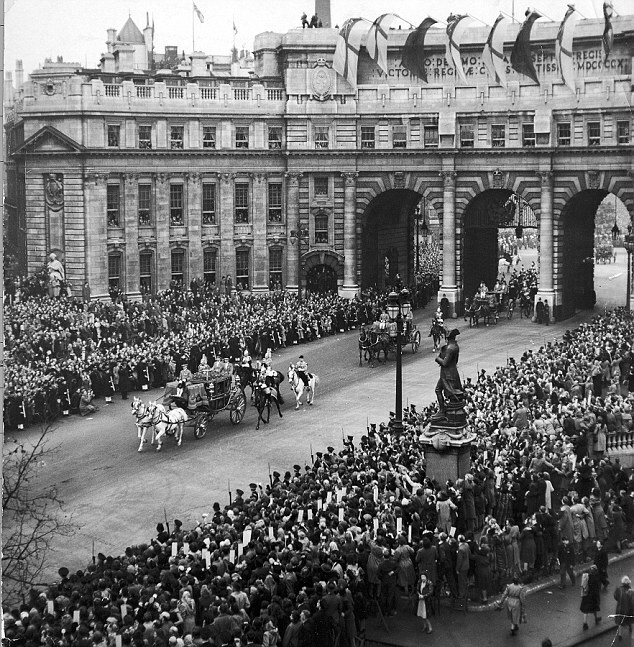 Let's see what the other famous Royal weddings held at Westminster Abbey looked like. Second cousins, once removed Queen Elizabeth 11 and Prince Philip were also married at Westminster Abbey. 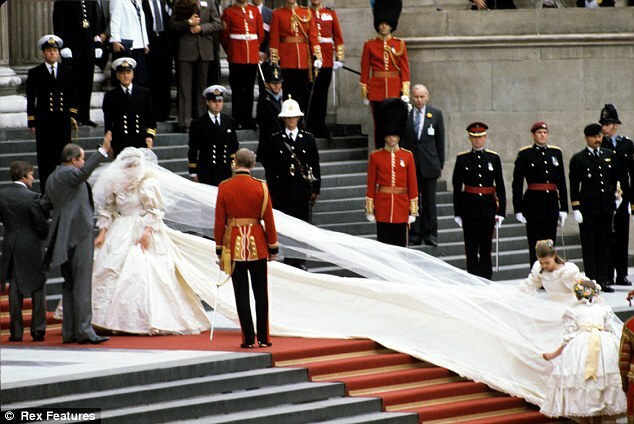 Prince Charles and Princess Diana married at St Paul's Cathedral (not at Westminster Abbey as most people believe). What's the best place for an affordable wedding venue do you think? Do you prefer traditional manor houses and posh venues, or do you like the laid-back affair a more casual venue can bring?